After 25 years of working together, first at Black Dog Production and then as Plaid, Andy Turner and Ed Handley have just released their tenth album, 'Reachy Prints'. They make up a basic and fundamental pillar of the current IDM (intelligent dance music) scene. They've created a clearly recognisable and personal sound, defined by lush melodies and cinematic atmospheres. 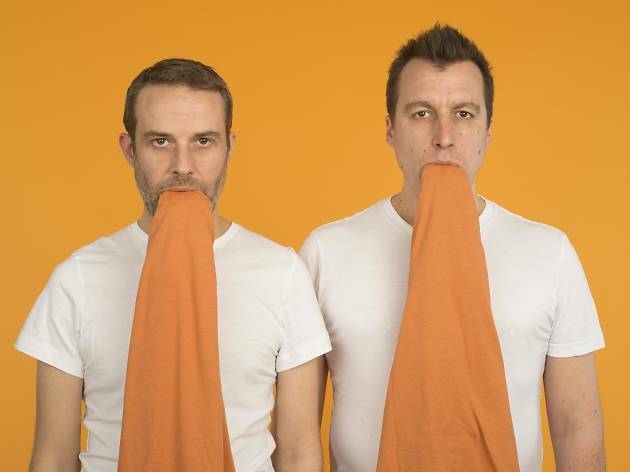 Their music and career have always been open to experimentation; in addition to their album references, they're recognised for creating soundtracks for Japanese animated shorts, for their collaborations with important visual and sound artists, and also for their work as remixers of artists like Björk, Autechre, Atom Tm and Unkle.